I've been having alot of fun this week shopping Les Soldes in Paris, trying to find those hard to pass up bargains on designer fashion, but my favorite part is shopping those more affordable stores for super cheap buys. Sale season is a great time of year to splurge on those special pieces, but it's also a fantastic time to top off your wardrobe with those much needed items. 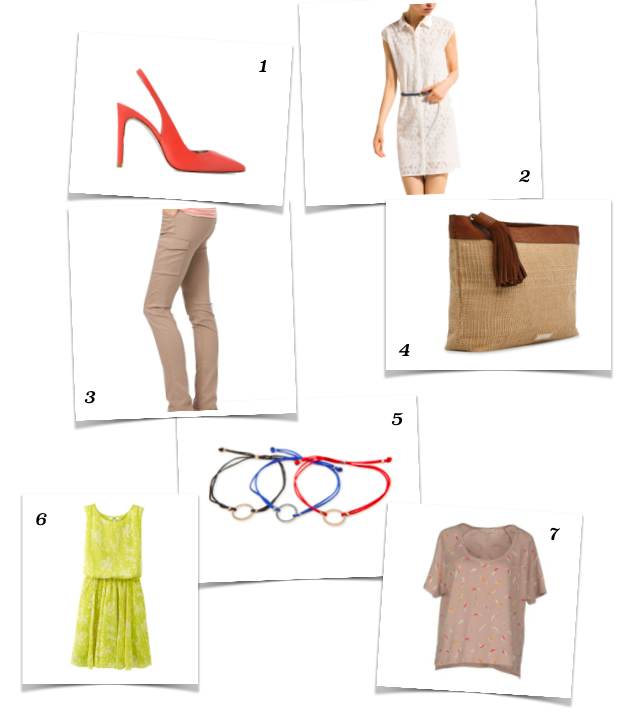 Here's my edit for great affordable sale picks, featuring some of my favorite brands, like Massimo Dutti, and Uniqlo. I have the Marc Jacobs slippers in purple and I have to say I absolutely adore them. They are so comfy and cute for everyday house wear. They were worth the splurge. I'm considering buying a second pair for when my current one's wear out. Payday Loans Coronameasure of the advance in addition to charges, which they will hold until the point that your next payday at which time they will store the check and get their "pay back."